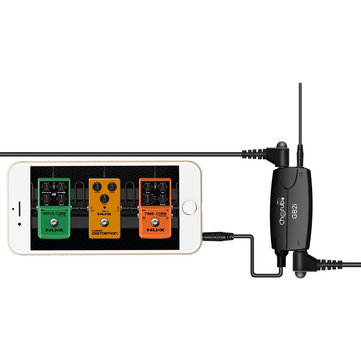 The GB2i is the perfect interface between your Guitar or Bass and Strumtune. 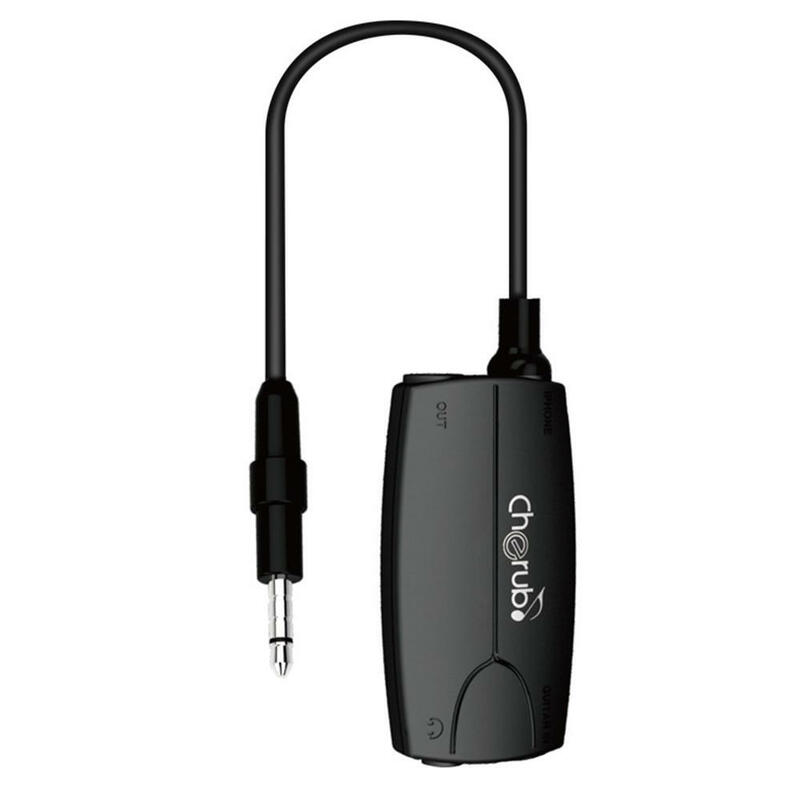 Simply plug your instrument into the GB2i, and the mini lead from the GB2i into the iPhone headphone jack and start tuning. Don't want to unplug after tuning? Plug your lead into the GB2i output and into your amp. Don't have an amp? Listen to the sound through your headphones/ earbuds via the Headphones jack. Why carry a phone AND a tuner?